A usability study was conducted with one hundred and eighty five community college students, 106 males and 79 females, between the ages of 17 and 54 (M = 22.38; SD = 7.09). Participants were community college students enrolled in Computer Program Technology (CPT) 101 courses. Students were provided a desktop computer and a set of headphones. Each study was conducted in a computer lab. Participants were provided a disclaimer at the beginning of the study and participation was voluntary. Students were provided with similar imaged desktop machines running the latest version of Windows 10 operating system. Keyboard and mouse were used as input devices from the participant and headphones were provided to isolate interruptions. A paper slip with authentication credentials was provided to each participant, so that, individuals would have unique course assignments. The researcher greeted the participant and provided him or her with a brief overview of the study. The participant was asked to read and sign an informed consent form and to complete a pre-test questionnaire addressing basic demographic information and experience with the Internet. The participant subsequently completed the course. The participant then completed the computer system usability questionnaire (CSUQ) (Lewis, 1995) and questions pertaining to the concerns with the online learning platform. The time required to complete the entire experiment was approximately 60 minutes. 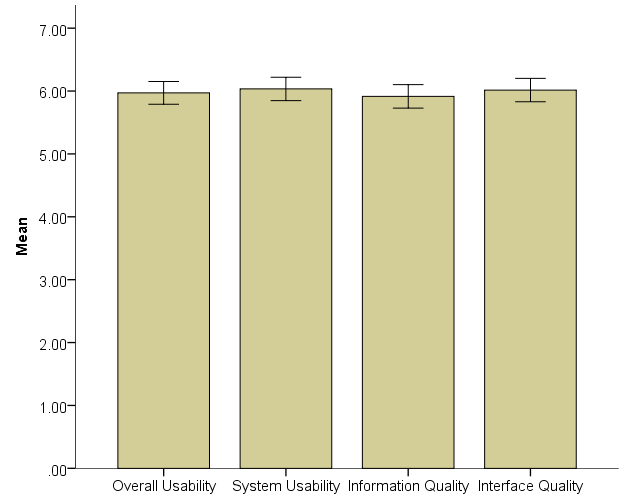 The metrics analyzed to judge the usability of the system included the scores from the IBM – Computer Systems Usability Questionnaire (CSUQ) scales and comments provided by the participants. The participants ranked each metric using a 7-point Likert scale on the IBM CSUQ scale, ranging from 1 (Strongly Disagree) to 7 (Strongly Agree). Finally, the questionnaire contained a section for written comments. The findings from the usability study are provided below. This paper presents the results of an empirical study that evaluated the learning outcomes and student engagement when case studies are presented using virtual reality integrated into an online asynchronous learning environment developed using the Open edX codebase. Virtual reality systems are becoming more frequently used in educational settings primarily because of their ability to provide visualization and interaction within an environment that closely resembles a real-world setting. 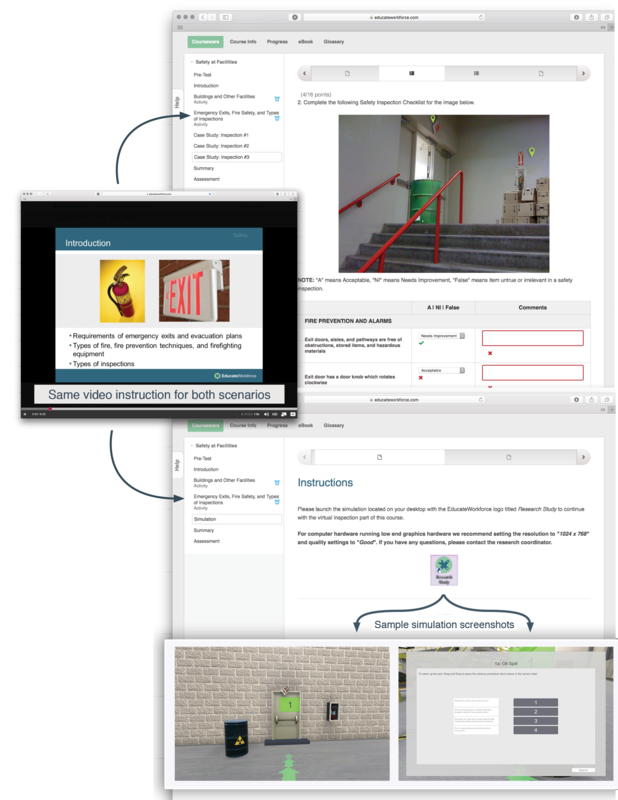 Both text-based and VR-based case studies were integrated into an online course on workplace safety. The online courses consisted of multiple short video-based lectures with assessments after each. 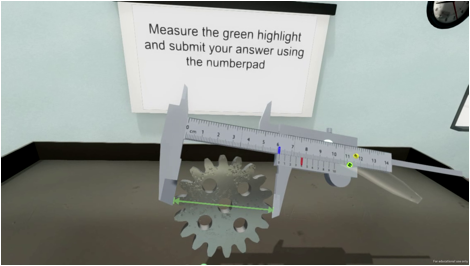 Using a between-subjects experimental design, 109 community college students were randomly assigned to one of two conditions: (1) an online course with integrated case studies presented as text and images; (2) an online course with integrated case studies presented as virtual reality content. 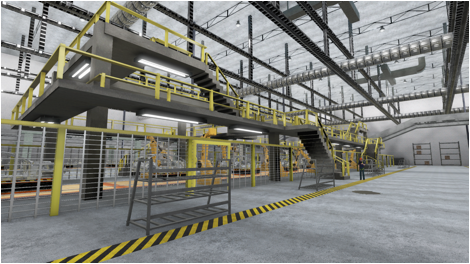 This latter condition presented the participants with a virtual manufacturing environment, asking them to navigate through it and determine the set of actions needing to be performed when encountering a potential safety infraction. Students were given both pre- and post-tests to measure objective learning outcomes in addition to surveys for evaluating engagement and perceived learning outcomes. Statistically significant differences were found for engagement level and perceived learning outcomes. Thus, the results of this study suggest that presenting case studies using a virtual reality-based system can enhance these two educational priorities. Virtual Metrology Training Simulation Study Version 3 of the Virtual Metrology Training simulation has been implemented and utilizes the Oculus Rift head mounted display (HMD). Trainees are seated in a virtual lab and interact with objects using the Razer Hydra, which is an electromagnetic tracking system that tracks the position and orientation of both the user’s hands. The training simulation takes the user step-by-step on how to take precise measurements using calipers and micrometers. Each module is divided into an introduction, guided practice and exercise phase. The simulation gives immediate feedback when the user supplies an answer. We are currently conducting a study to compare the advantages and disadvantages of using a head mounted display vs a large screen display. One independent variable includes using the Oculus Rift compared to a large-screen, head-tracked, stereoscopic display. Head tracking is implemented using an Ascension Flock of Birds and, combined with stereoscopy, allows motion parallax cues that are similar to the Oculus Rift to aid in distance estimation. Commercial head mounted displays are starting to reach the market and it is important to determine when it is advantageous to use HMD technology and when it can be a hindrance. The other independent variable is turning on and off gravity. When gravity is disabled, users can drop the virtual objects and have them freeze in space, allowing them to grab the object from a different angle rather than picking them back up off the table. However, we theorize that participants will revert to a unimanual (one-handed) method of interacting with the simulation. Previous research has shown significant performance advantages when participants use both hands at the same time because they can perform work in parallel and could reduce cognitive load. Despite this, our pilot data revealed that participants in the no-gravity condition tended to use one hand at a time. We are interested in determining if there are performance advantages related to speed, accuracy, ease of use and learning outcomes associated with turning gravity on and off and varying the display metaphor. Oculus Navigation Study The new version of the Assembly line will be used to conduct a study involving navigational aids in a head mounted display environment. Large virtual environments tend to be difficult to navigate and could especially be difficult in a head mounted display. Therefore, we are going to conduct a study to determine the advantages of various navigational aids. Some of the aids include arrows on the ground, a mini-map, and a radar screen. Electricity Module Journal Paper We have implemented a bimanual interaction metaphor using the Electricity modules and performed a study looking at the use of head-mounted displays for user performance and learning outcomes. The paper has been submitted to the Springer Virtual Reality Journal and is in the second round of reviews. Improved professional development experiences for educators are important in improving student learning and initiating school change. High quality faculty learning experiences, integrating emerging technologies, have to potential to advance innovation and achievement in teaching and learning. In this paper Clemson University Workforce and Education Research Center (CUCWD) which also operates the National Science Foundation Advanced Technological Education (NSF ATE) Center for Aviation and Automotive Education using Virtual E-Schools (CA2VES), and the South Carolina Technical College System (SCTCS) will share relevant literature which informed the development process and findings related to emerging professional development modules. CUCWD/CA2VES and the SCTCS will co-develop a summer professional development conference focusing on integrating technology and virtual reality into educational practice as well as emphasizing integration of soft skills. All professional development activities will focus on faculty-centered strategies that systematically improve the quality of teaching and instructional experiences emphasizing active learning and differential education strategies including nontraditional lecture strategies that support active learning, engage learners, and customize learning. 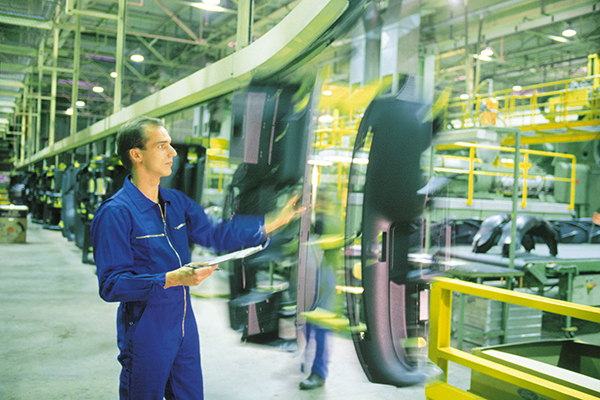 Additionally, the NSF ATE South Carolina Advanced Technological Education Center of Excellence (SC ATE) and key investigators have collected best practices and have extensive experience in conducting professional development in two-year college technological education setting and have partnered to include these perspectives throughout this paper.